Waves Audio, a provider of audio processing solutions, will be hosting a free workshop at Jam Room Studio (201 South Prospect Street) in Columbia, S.C., on July 23. Geared toward producers, engineers, and songwriters, this session will explore how Waves SoundGrid can help you streamline your studio workflow. 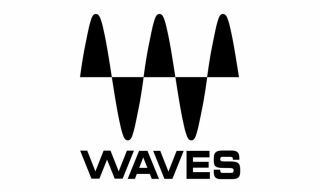 Waves product specialist Jeremiah Clever will be on hand to answer questions and demonstrate Waves’ latest technologies and SoundGrid-compatible products. Waves Audio will also host a day dedicated to audio, live sound mixing, and hands-on training at Elevation Church in Charlotte, N.C., on July 25, including two free training sessions. For more, click here.